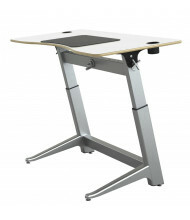 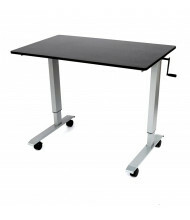 Browse a complete selection of height-adjustable desks and tables, including sit-stand workstations, L-shaped desks, corner tables, conference tables, and many more. 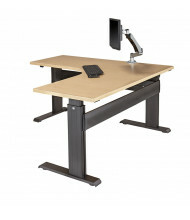 Height adjustability is one of the fastest growing ergonomic features requested in the workplace, and DigitalBuyer.com has a full selection to meet the needs of organizations in all industries. 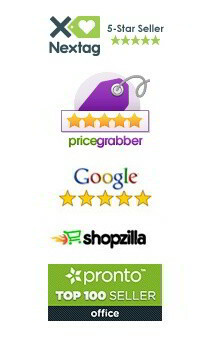 Use the Shopping Options on the left to narrow your options, and feel free to contact us for product assistance. 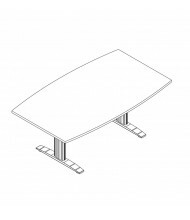 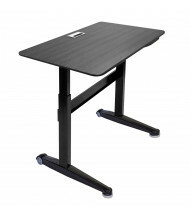 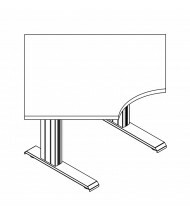 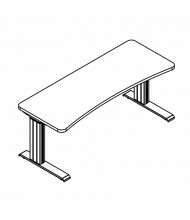 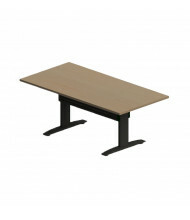 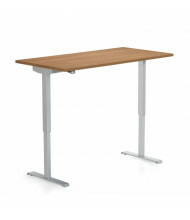 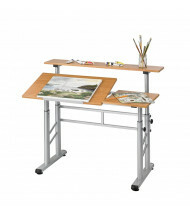 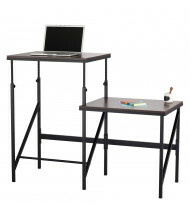 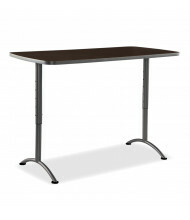 Looking for height adjustable training tables? 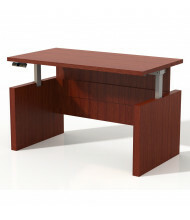 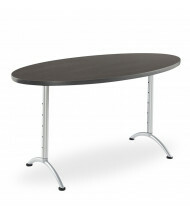 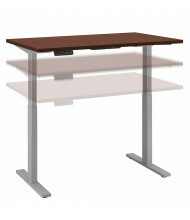 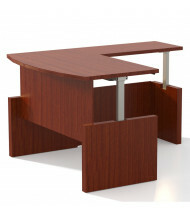 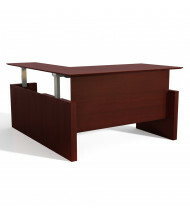 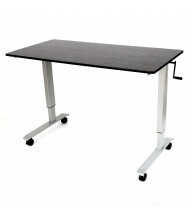 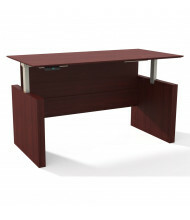 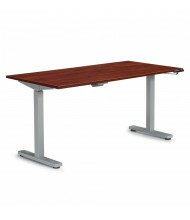 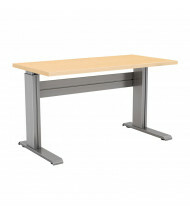 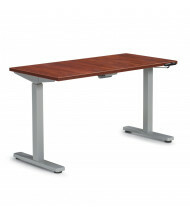 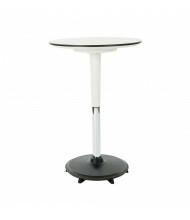 Shop our selection or browse our main office desks and tables category.